Reiki (pronounced “ray-key”) is an ancient healing system that involves transmitting healing energy through the hands. It is performed by placing the hands in a series of hand positions over the body of the person receiving the treatment. Reiki can also be performed on pets, plants, products, and more. In order to learn how to channel the energy, a student receives up to three degrees of training and attunements (a form of initiation) from a Reiki Master. 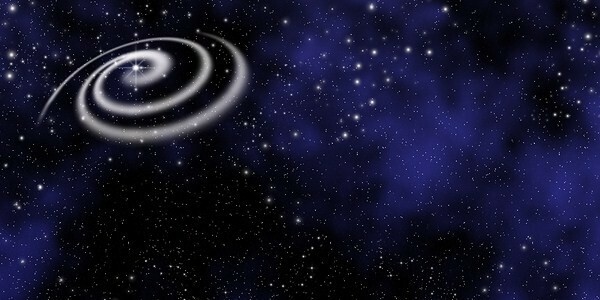 The attunements open and clear the student’s energy channels to increase life force energy. The attunements are what set Reiki apart from all other forms of healing touch or “laying on” of hands. Once a student has mastered the third degree of Reiki, he/she may also be ready to teach. 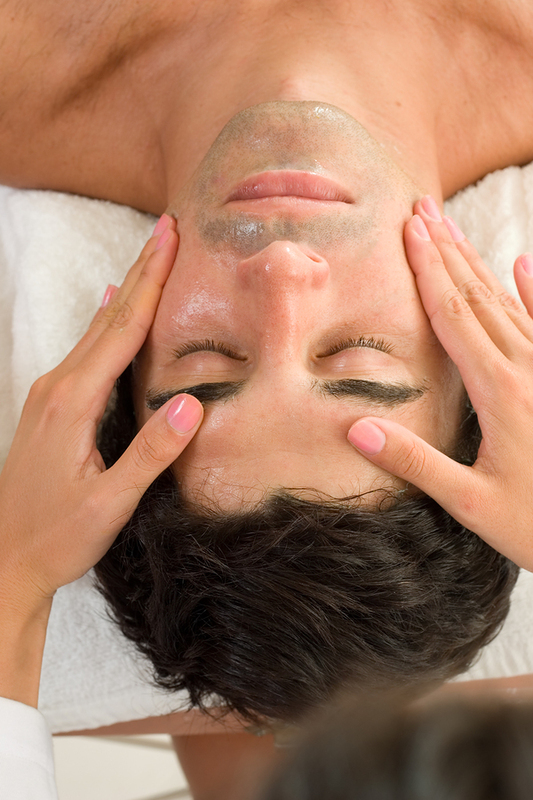 It is easy to integrate Reiki into our daily lives and into many professions, such as massage and skin care. Reiki the Way, Inc., founded by Maria Quezada Hernandez, was incorporated in the state of California on December 29, 2009. The specific purpose of this corporation is to educate the public on a proven stress-reduction method called Reiki. The corporation is in the process of establishing its tax exempt status under Section 501(c)(3) of the Internal Revenue Code. Reiki the Way, Inc. donates 10% of pre-tax product sales generated through its Website store (located at http://reikitheway.bigcartel.com/products) to charitable organizations (dedicated to assisting women and families of cancer patients) and to the Reiki Scholarship Program (providing financial aid to qualifying Reiki the Way students). The workshops are divided into three degrees, Reiki I, Reiki II, and Reiki III. Reiki III is divided into two programs, the Practitioner Program and the Master Program. The workshops are taught by Reiki Master, Maria Quezada Hernandez. In Reiki I, you will receive an overview of Reiki and your first Reiki attunement. You will learn the hand positions for self-healing and healing others, the relationship of the chakras and colors to Reiki, and the protocol for Reiki treatments. You will be introduced to three of the sacred Reiki symbols, and you will experience hands-on group Reiki with your peers, as well as meditations for healing Mother Earth. attunement. 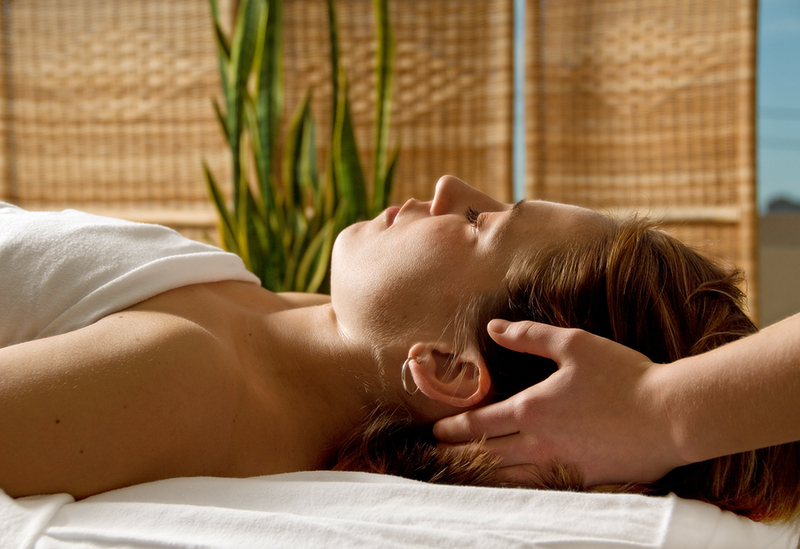 You will discover methods for headache relief and improved circulation. In addition, you will practice using the three sacred Reiki symbols on yourself, on others for long-distance healing, to clear energy, to energize products, in your meditations, and in your everyday life. You will also learn how to incorporate aromatherapy by creating your own custom-blended Reiki Treatment Room Spray from rose floral water, essential oils, and rose quartz crystals. For more aromatherapy information, please visit www.aromatherapy-now.com. Reiki I and II workshops are now forming. Please contact us today for the latest class schedule at info@ReikiTheWay.org. Aroma-Reiki™ is a Reiki session that incorporates soothing aromas (derived from pure and natural essential oils) while you relax on a warm Amethyst Bio-Mat. The Bio-Mat is layered with amethyst crystals and emits negative ions and infrared rays. The Pharaoh’s Treatment is the ultimate in luxury and relaxation. It incorporates Aroma-Reiki™ and also features an aromatherapy scalp treatment; deep pore cleansing, seaweed exfoliation, purifying mask of the face and neck; light facial massage; ultra hydrating treatment; light therapy utilizing high-frequency; lip treatment; hot oil hand treatment; and warm towel foot treatment. 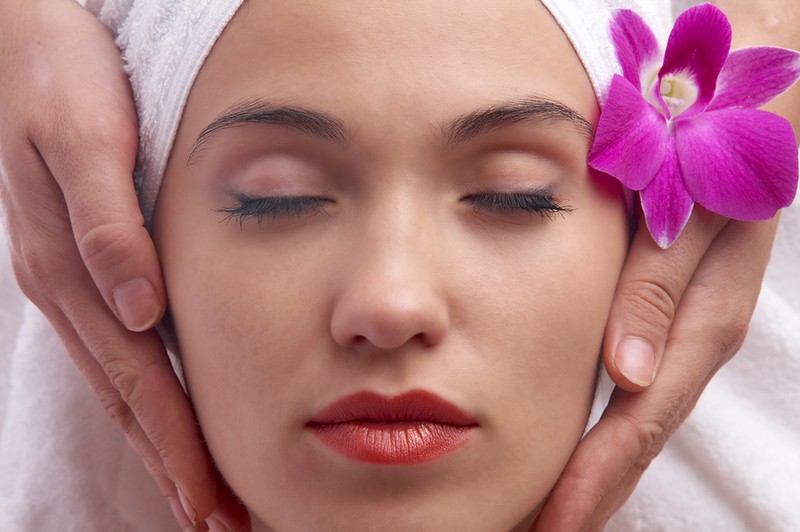 The Mount Olympus Signature Facial features an aromatherapy scalp treatment; deep pore cleansing, seaweed exfoliation, and purifying mask of the face and neck; light facial massage; ultra hydrating treatment; light therapy utilizing high-frequency; lip treatment; hot oil hand treatment; and warm foot treatment. The Full-European Facial features deep pore cleansing, seaweed exfoliation, and purifying mask of the face and neck; light facial massage; ultra hydrating treatment; and light therapy utilizing high-frequency. ALISO VIEJO, CALIFORNIA 92656, U.S.A.
Open Thursdays-Saturdays, 10:00 a.m. – 7:00 p.m. Discover how easy it is to put moisture and nutrients back into your skin with Reiki Natural™ holistic skin care, developed by Maria Quezada Hernandez. You will love your skin’s healthy glow. 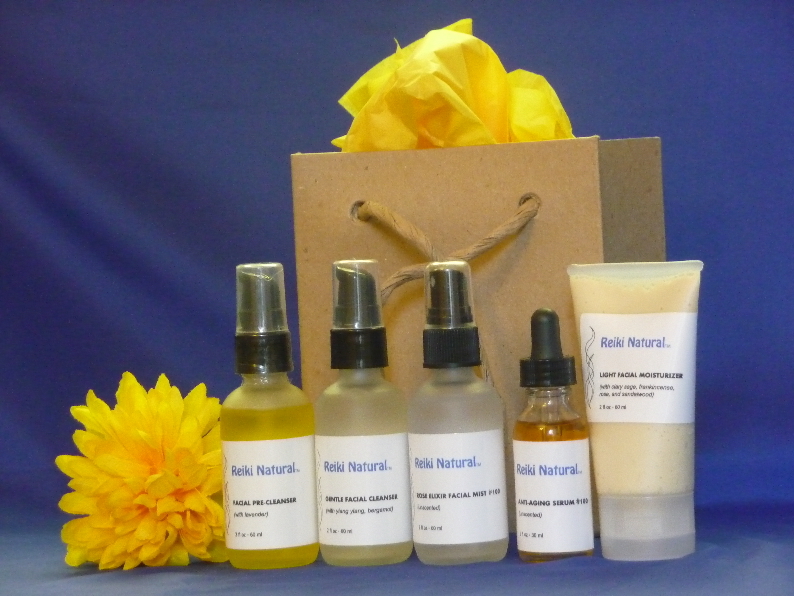 Reiki Natural™ products are hand-made with organic and botanical ingredients and are infused with Reiki energy. Your satisfaction is guaranteed! For a limited time, receive a 20% discount on all Reiki Natural™ products purchased on-line with discount code N6QYM2. Reiki the Way, Inc. will donate 10% of pre-tax dollars to charitable organizations and to the Reiki Scholarship Program. Visit our on-line catalogue at www.Reiki-Natural.com or shop directly at http://reikitheway.bigcartel.com/category/skin-care. 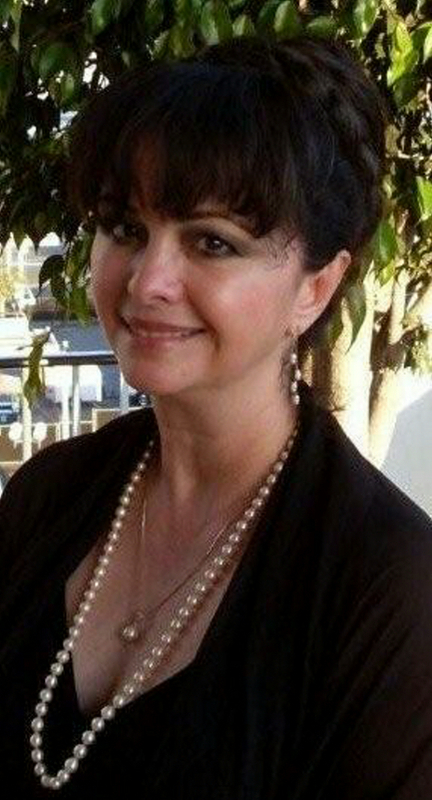 We invite you to view Maria’s “Anti-Aging Secrets” YouTube video series at https://theantiagingsecrets.wordpress.com/. This entry was posted on April 2, 2010 at 8:42 pm and is filed under Uncategorized. You can follow any responses to this entry through the RSS 2.0 feed. You can leave a response, or trackback from your own site.